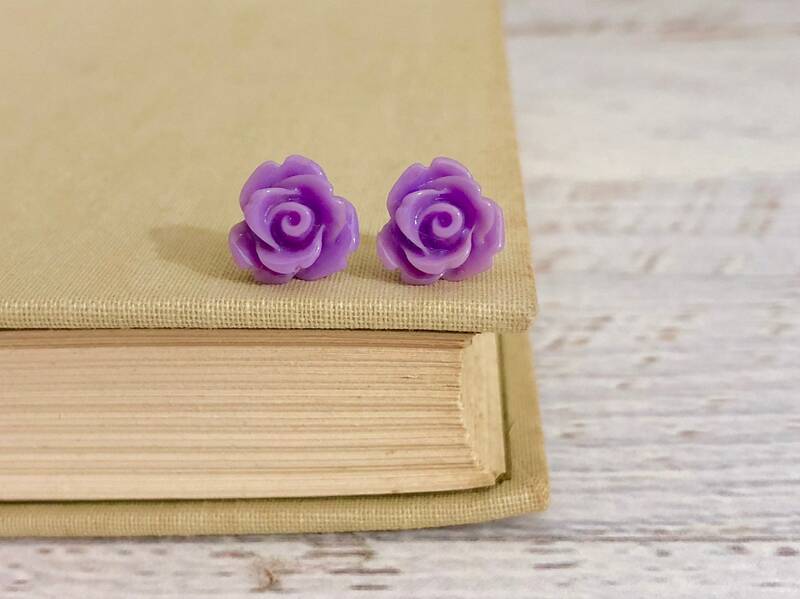 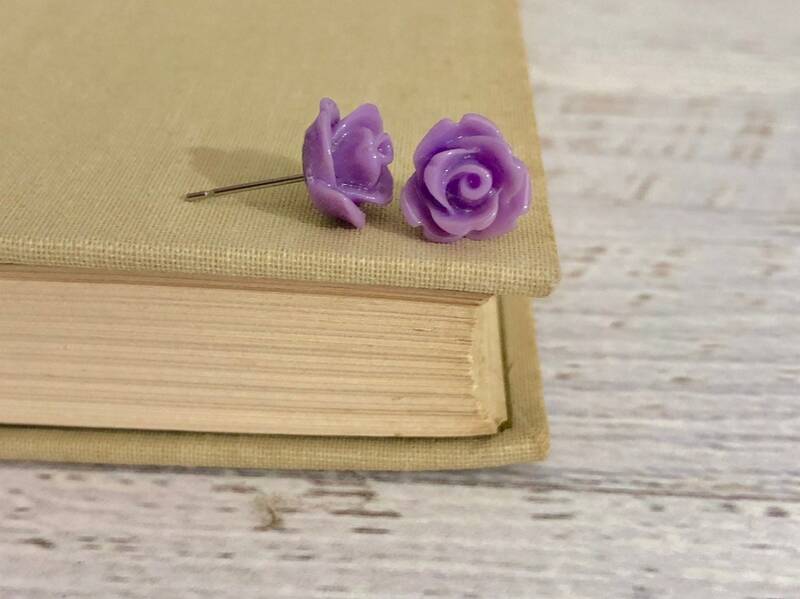 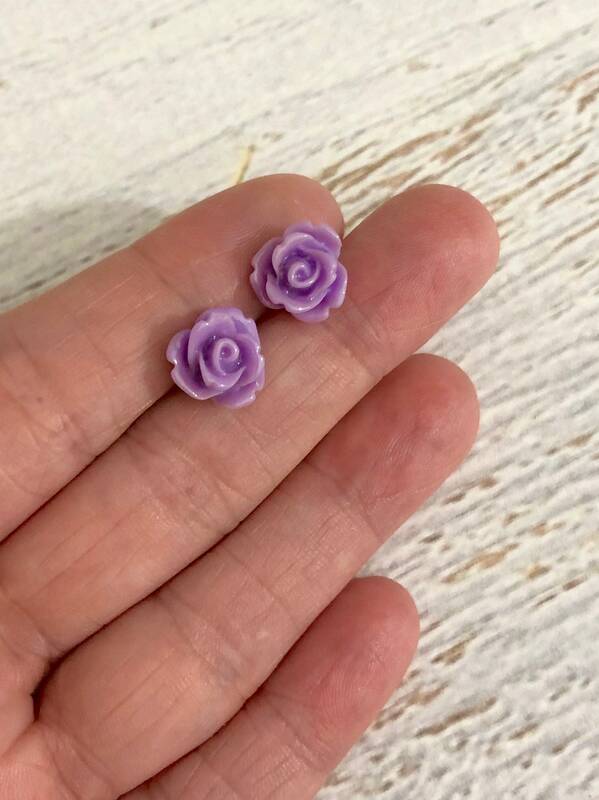 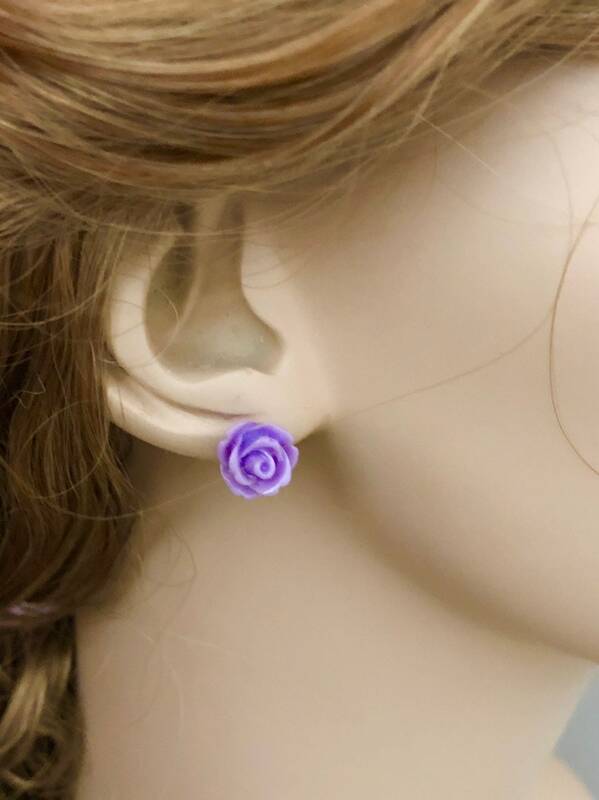 These small lavender purple icing rose flowers are so pretty and perfect for so many occasions. 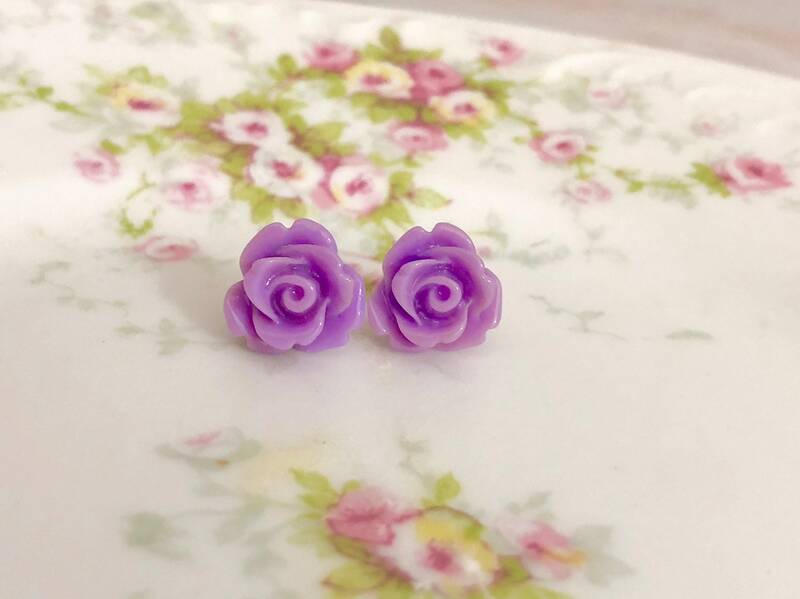 I made these by securely affixing the roses to surgical steel stud blanks. 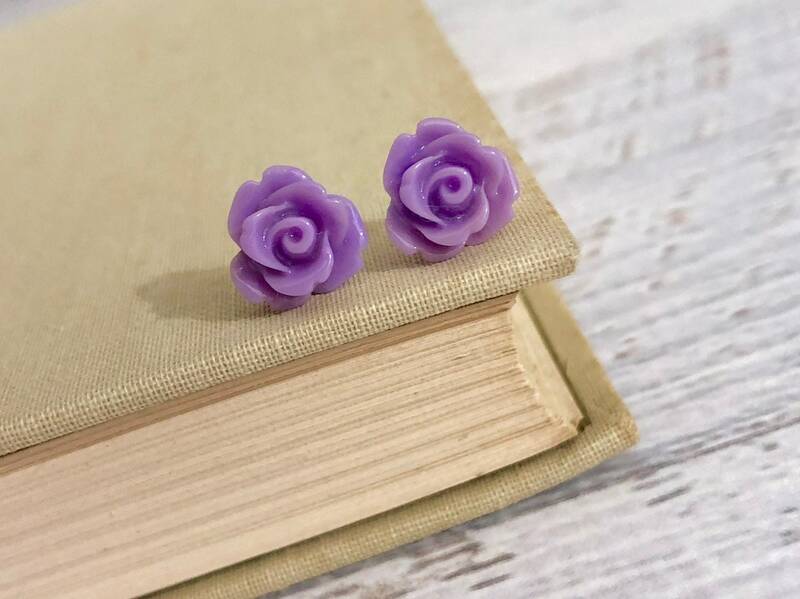 The roses measure about 0.4 inches (10mm) in diameter. 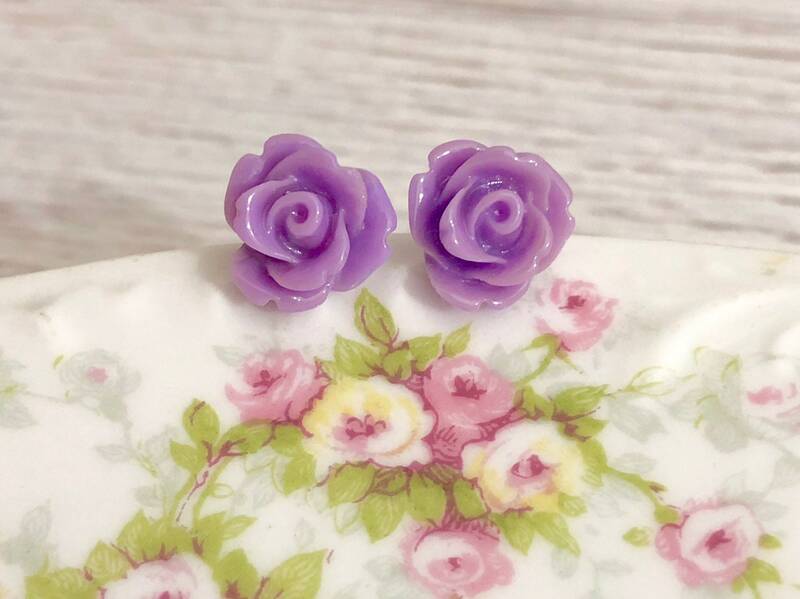 Please note: stud earrings are MADE TO ORDER so please allow up to 72 hours for me to make your earrings prior to shipment.